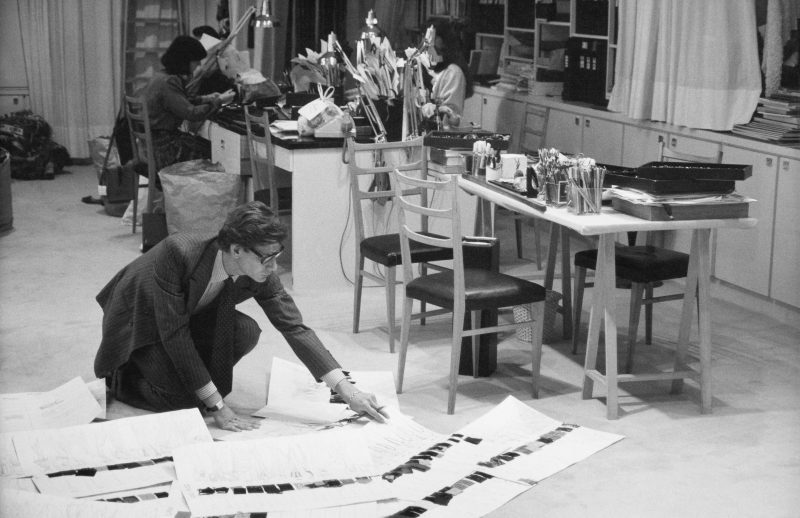 The collections of the Pierre Bergé – Yves Saint Laurent Foundation are so well-known that even before the museum was built, they have attracted thousands of enthusiasts every year. For quite some time now, Cultival has organised exclusive private tours of the collections. Evidently, there are unique works from Yves Saint Laurent himself, but the museum delves further into the essence of the legendary couturier, displaying other articles such as fabrics, accessories, graphic artworks, documents, paintings and photographs. The museum offers a retrospective of his life and work as well as temporary exhibitions on various subjects. The exhibition spaces were renovated to reflect the original atmosphere of the distinguished haute couture house, including the ballrooms and studio, where Yves Saint Laurent created his works of art. Cultival is pleased to be able to continue to support the Musée Yves Saint Laurent as it opens its doors to a larger audience as a tourism site. Cultival will be in charge of general organisation of visits and guided tours (both during and outside opening hours to the public) as well as ticketing and sales. The museum will thus be able to thrive in accordance with public development measures, all while garnering more interest from the greater public.